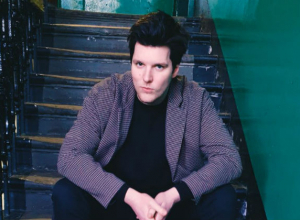 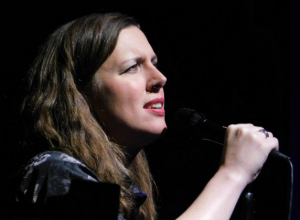 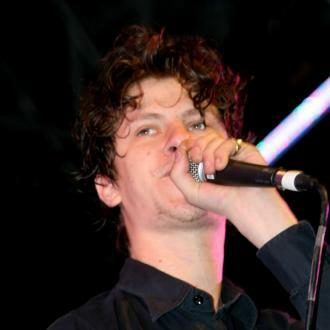 'Zombie' hitmaker Jamie T has had to postpone a handful of tour dates due to a ''bout of flu''. 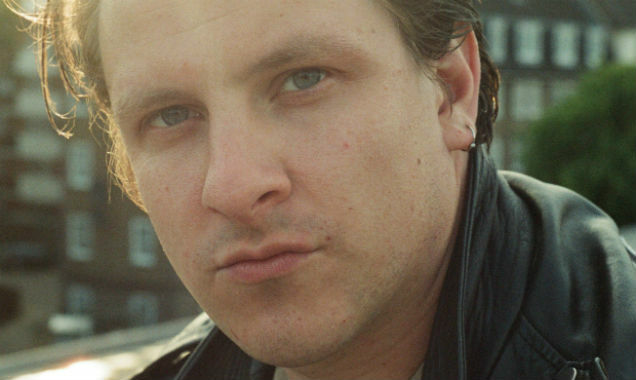 Jamie T has had to postpone a series of tour dates due to illness. 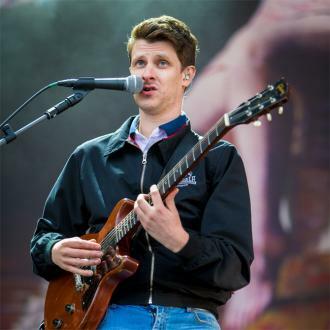 The 30-year-old British singer/songwriter is currently on his UK and Ireland 'Trick' tour and after already calling off his third scheduled night at the O2 Academy Brixton he has now had to reschedule his shows in Bournemouth and Liverpool this week due to a ''bout of flu''. 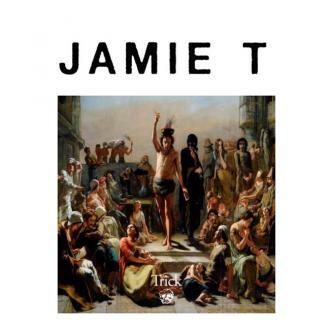 Further to his note, Jamie apologised for having to cancel more upcoming shows but assured his fans he will be back at those venues. 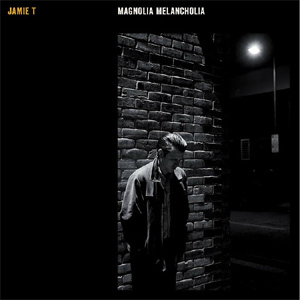 Jamie previously took five years out from the music business due to his anxiety going ''through the roof'' in the wake of the success of his first two albums, 2007's 'Panic Prevention' and 2009's 'Kings and Queens'. 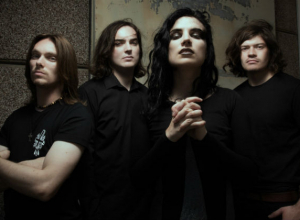 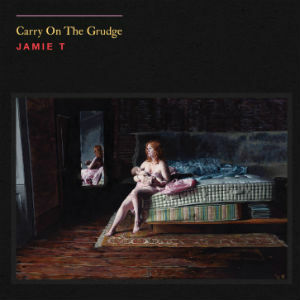 Jamie returned with his third album 'Carry on the Grudge' in 2014 before bringing out 'Trick' in September and although he is now in a position to be on stage he readily admits he still finds crowds ''difficult''.